The Alumni Relations Office at Hostos Community College of the City University of New York was founded in July 2003. Among the Hostos alumni are thousands of men and women who are making important contributions to society in the areas of health services, business, communication, education and many other fields. 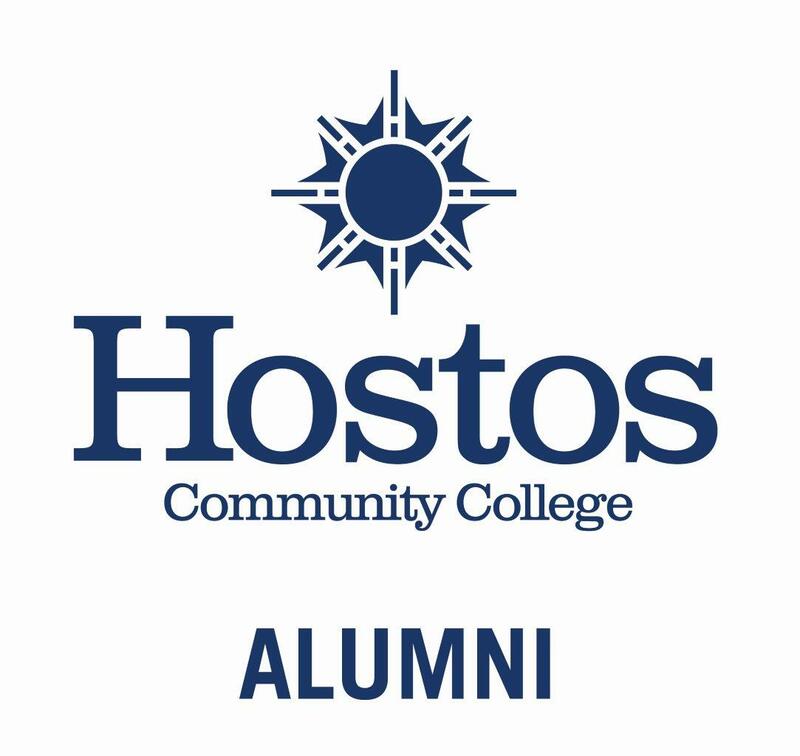 The Alumni Relations Office encourages all Hostos graduates to stay in touch with the College and to become part of a vast network of professionals who have demonstrated their interest in the college, its faculty and students. Please note: Hostos Community College alumni privileges are subject to compliance with the policies of Hostos Community College and The City University of New York. Faliure to comply with Hostos Community College policies, guidelines and rules of conduct may subject you to revocation of all your alumni privileges.